Step 1: get plays. Step 2: see your music fly! More Soundcloud plays make your tracks are more likely to be noticed and clicked on by your next big fan. Climbing the charts, getting reposted and gaining downloads usually follow suit. 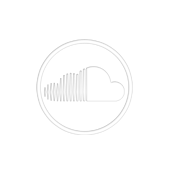 Safely buy 15,000 Soundcloud plays today and promote your Soundcloud organically.